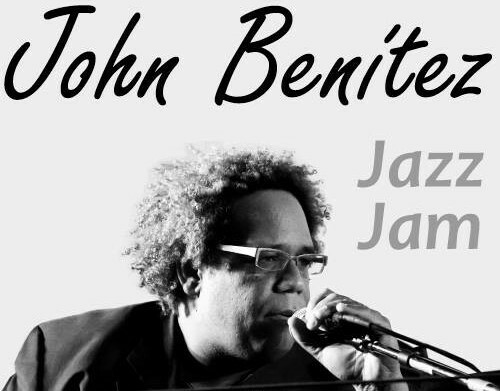 Every Sunday night, we’ll have the great honor of having Bassist and five time Grammy award winner John Benítez and his son Drummer Francis Benítez host a Latin Jazz/Straight ahead Jazz Jam Session. This is the ONLY Jam Session in Queens, NY where local musicians are able to play and create music in a collective and harmonious way. Musicians welcome and everyone else who wants to enjoy some quality music on Sunday nights. Come support live music and our community!